I spent 20 years in the travel industry. And when I wasn’t traveling for work I was traveling for leisure. 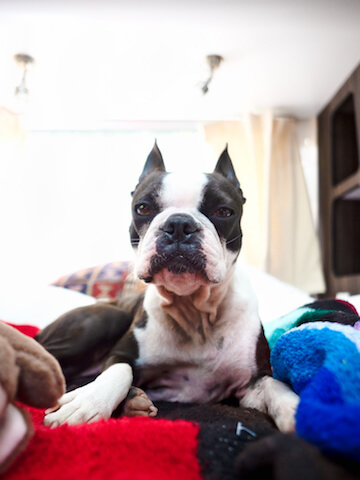 When I settled down and got our two dogs Maggie and Orbit … I put my passport away. There was no way I was leaving them. But I still get bit by the travel bug. 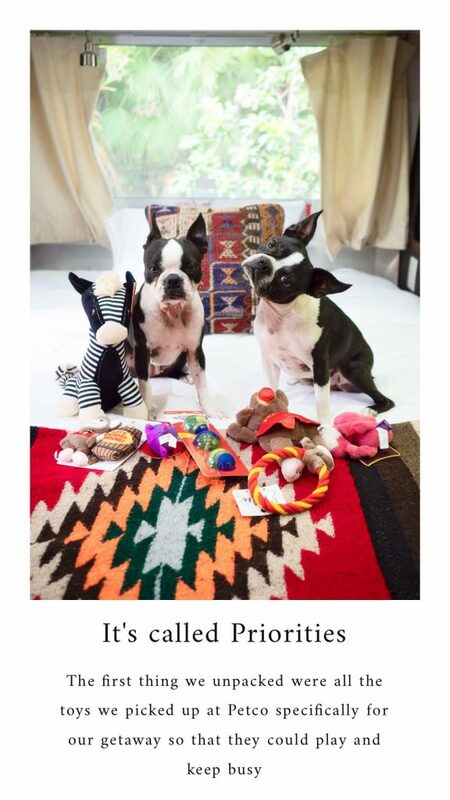 Two years ago I read about Ojai through Where’s The Frenchie; two cream frenchies living their best lives in their winter home in Ojai. 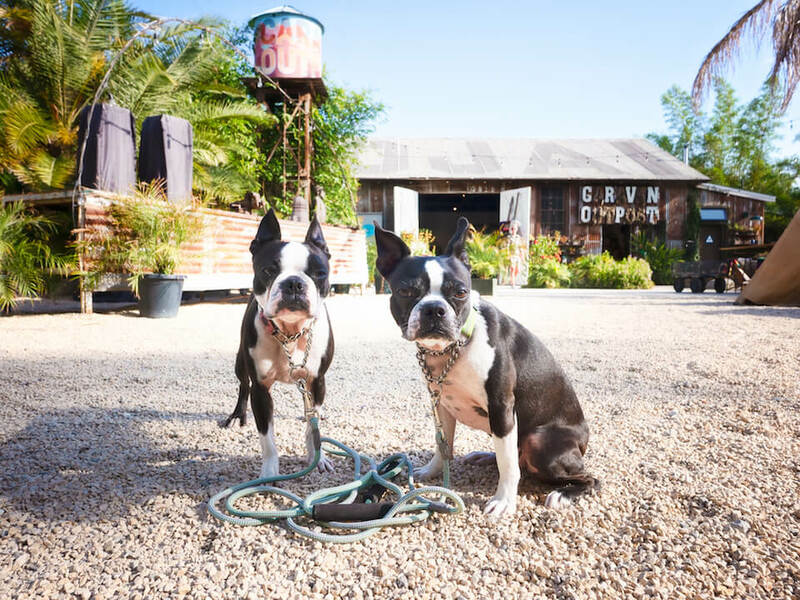 Logs mental note … I must go to this magical spiritual dog friendly California town. Brain please bookmark this for me. And so two years later (as in last week) on one hot summer night I jumped onto Expedia and filtered for “dog friendly accommodations” in Ojai. My natural inclination for places to stay are brands I’m familiar with and loyal to. Or eclectic places to stay where the place itself … is core to the whole vacation experience. 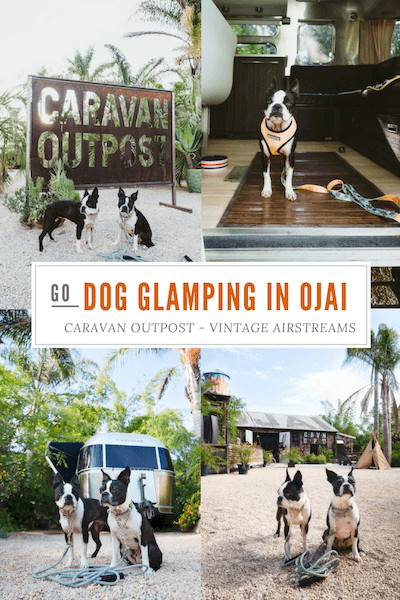 Centrally located in the small town of Ojai is a cluster of 11 airstream trailers between palm trees and lush tropical foliage. There are hammocks, round lounge sofas and even a slack line for those acrobatically inclined. At night you could borrow the resort’s guitar and toast s’mores around the campfire. It was like camping … but not. Glamping is what you call it. I found a weeknight that was available on short notice. Unfortunately the boyfriend couldn’t get time off work so it was just me and the girls scheduled for Ojai. – Weather: 70s in the morning to high mid 80s. I did however check what the weather was going to be driving through LA and noticed it was going to be in the low 90s. – Considerations: Leave after the morning rush hour and arrive before the afternoon rush hour starts. Also don’t drink too much fluids and avoid bathroom breaks in Los Angeles. It’s the not first time it’s just been me and the girls traveling alone to a destination. With my boyfriend’s busy work schedule he’s only able to take a vacation one or two times a year. This interfered with my long lengthy bucket list. So during a dinner conversation we agreed his work schedule wouldn’t impact my vacation schedule and I would go without him and the girls would be my travel companions instead. Traveling solo is quite liberating. You can do what you want, eat where you want, and basically set your own schedule. But traveling with dogs limits that. It add a layer of complexity in the sense that your decisions are based on where you can go with your dogs. So I did a few online searches, made my notes and packed our overnight bags. I like places that feel as if I’ve escaped into another world. When you arrive at Caravan Outpost you’re ushered into a tropical jungle oasis. The barn/lobby/shop/coffee and tea station flanks one side. The airstreams are in a semi – circle and covered farm style tables and chairs are in the middle. Complimentary bikes were casually lined up opposite the community fire pits. 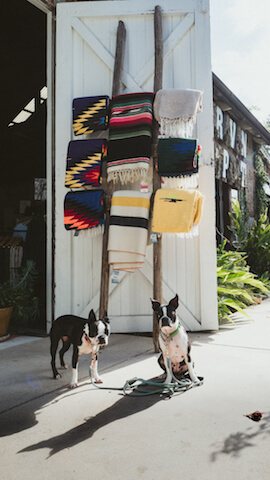 The place has a vintage meets farmhouse meets California small town resort type of vibe. I knew I was going to like it before I even checked in. Each of the trailers have a name. Our’s was LALA. She could sleep 3 adults. It was plenty of space for myself, Maggie and Orbit. It was equipped with a TV, record player, small fridge, sink, shower and bathroom. A small sitting area was on one side with the beds on the other. 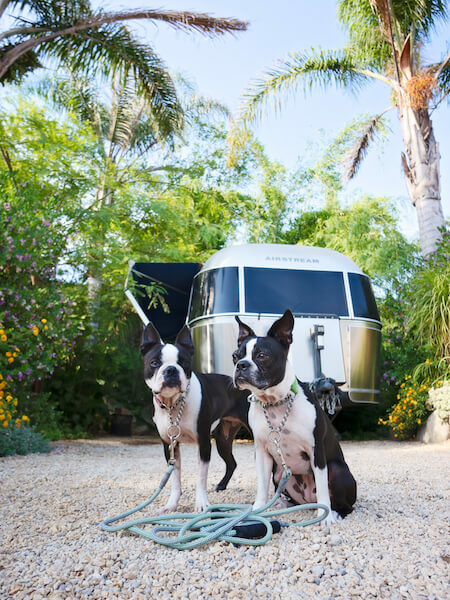 Staying in an airstream is fun. There are all sorts of cubby shelves and secret ways to open doors. I spent the first 20 minutes or so exploring the airstream with the girls not too far behind. Unpacking for such a short trip was easy. They let me take a photo. In the meantime I could see them plotting about which toy to take first. Playing tug, and then destuffing the toys are their two favorite games in that order. After an energetic hour or so we decided to make our way across the the barn/lobby/shop. The shop was full of vintage + farm valley momentos and souvenirs. Although I didn’t buy anything .. it was fun to let the two pups smell every inch of the place. They offer coffee, tea and water in the lobby. We decided to park it on the sofa until the temps got to the low 70s. And we waited until it was cool enough for a walk into town. I gave Orbit some treats – she tends to put her head up and make the funniest faces while Maggie ducks her head down to quietly eat hers. 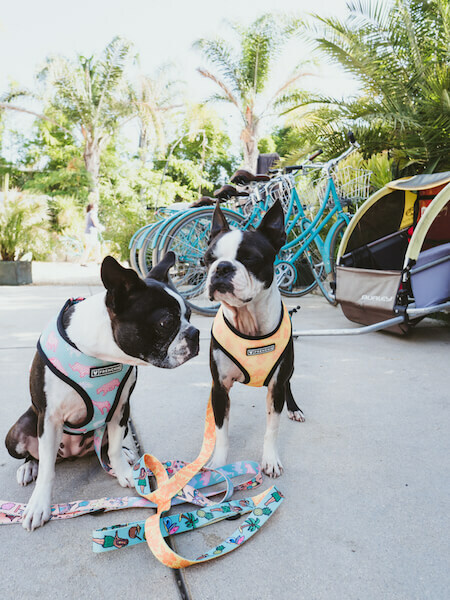 One thing about traveling with dogs in the summer is consideration for heat safety. Even though it had cooled down I felt it was too warm to sit outside for an extended period of time. After a quick yelp search I found a Chinese restaurant 3/4 miles away that let the dogs sit inside. Right outside the resort is a paved path that takes you into town. After a nice leisurely stroll they watched me eat my dinner then I took them back to the airstream to enjoy their dinner and wind down for the night. The next morning we woke up before dawn. I’m an early riser and I wanted to get a walk in with the girls before it got too hot. 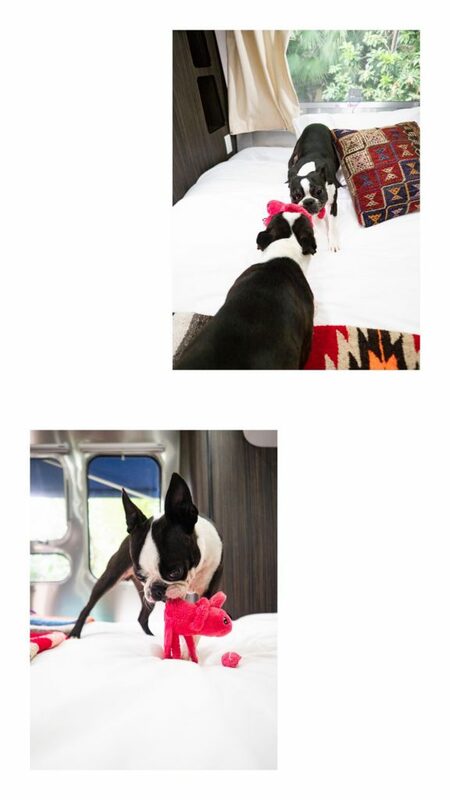 When we got back to the airstream, they had their breakfast and we played a little game of who would get their treat first. Needless to say Orbit is a piglet. Now that I’m back home reflecting on our short getaway I wanted to round up a few of my final thoughts and observations: I’d go back but stay at least two days. Given enough time I would look to book Yeti only because it had a hammock next to it. And I like hammocks. 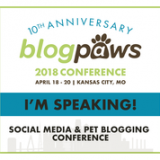 If any of my dog friends were available, I would ask a few of them to join me. I would pack some nice bottles of rose for the women and craft beer for the men. A few good blocks of cheese and meat… might as well add the olives too would have to also go in the cooler. As far as time of the year … I’d love to go back when it’s green. The hills leading up to Ojai must be magical when the grass is growing. Also I hear they have these epic pink sunsets in the winter. As far as the town … it’s a quiet small town. 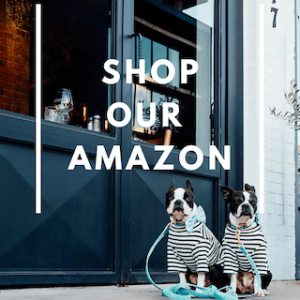 You’re not going to find your hip busy restaurants … but I kind of like that. It was too short of a trip this time around but I would go to Tipple and Ramble if I could the next trip. I’d also go peruse the shelves of Bart’s Books. An outdoor bookstore you could get lost in. 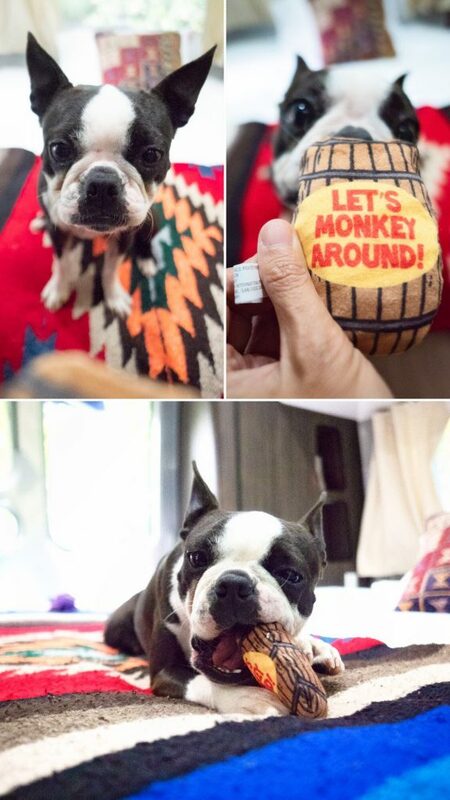 From what I gather … there’s also the Meditation Peak, and plenty of hikes to do with your canine best friend. That all said … I’m a firm believer in letting the experience unfold as it should. I’m quite happy to book a place to visit and just stay there! If the ambiance is right (which it was) and the company is perfect (which it was) I’m content to sit down and close my eyes and take a nap … or two. 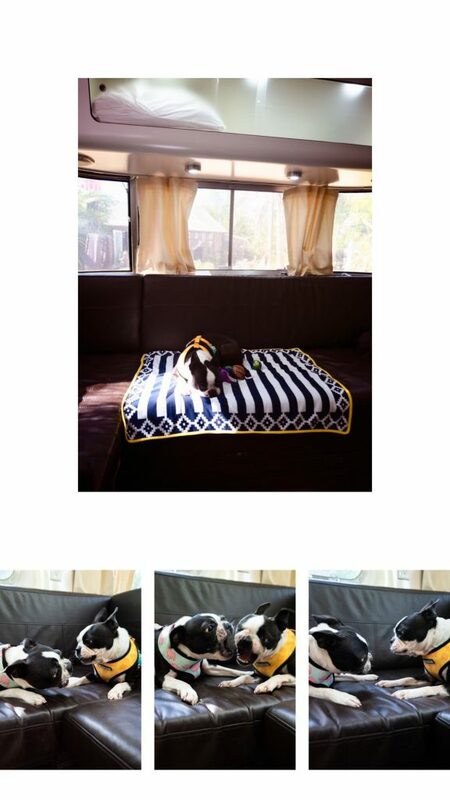 Always book your doggy and you vacations direct. 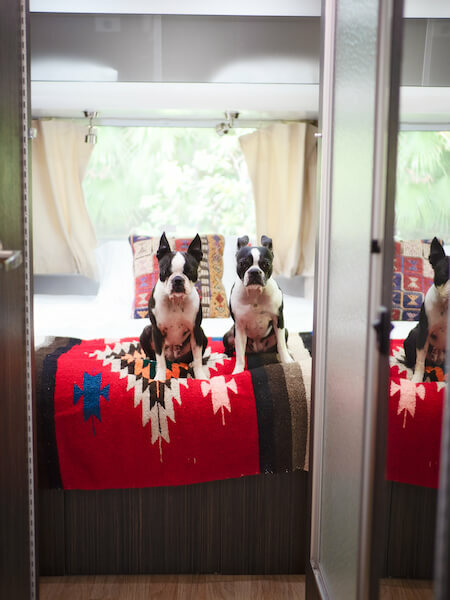 Oftentimes the specific rooms or in this case … airstreams … are designated to be dog friendly. 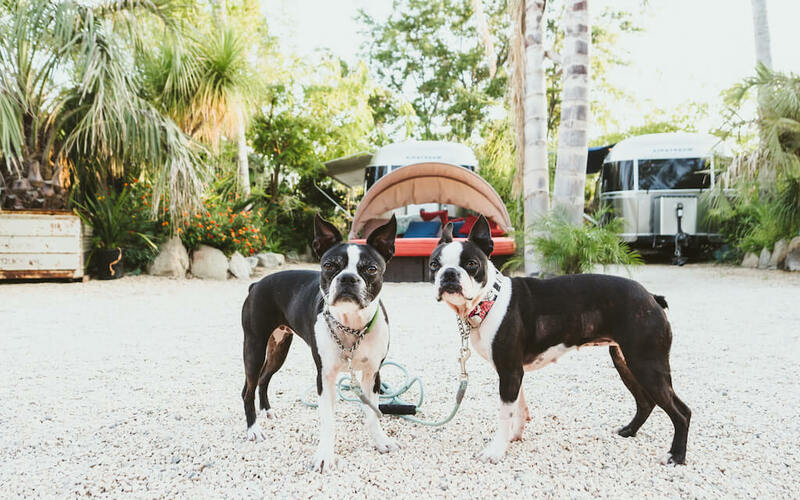 The pet fee at Caravan Outpost is $40 per dog with a maximum of two dogs per airstream. The rates in the summer started at $190/night. Check their website for their winter rates. I had a lovely time experiencing this Ojai with my two MaggieLovesOrbit. I want to thank Petco who made this trip possible. 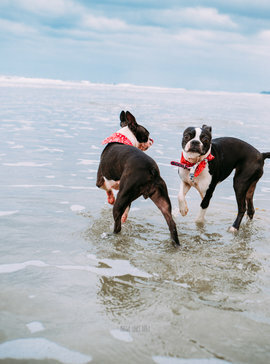 I love to experience new places with my two Bostons. Feel free to ask me any questions on the comments below or visiting us on our Instagram. 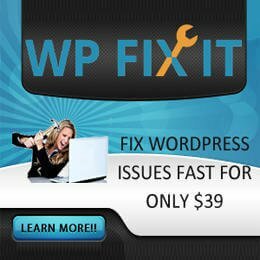 If you found this article interesting and useful. Please pin it to your Pinterest board.